Temrex's V-Bond is a veneer bonding system with superior strength that promotes void-free margins. It is available in 3 basic shades that evenly match up to 85% of cases. 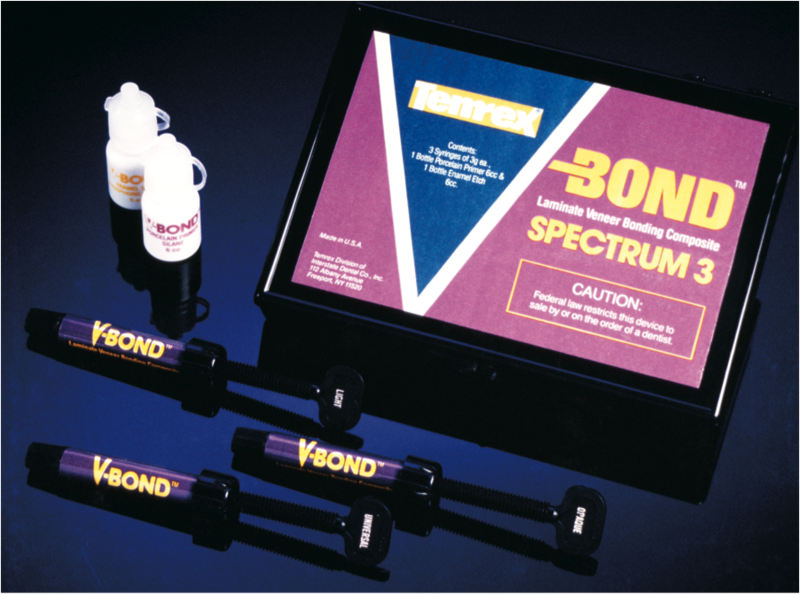 V-Bond is perfect for cementing or for fi lling voids in lab-fabricated porcelain or composite veneers. In addition, V-Bond is used to restore small Class I restorations and as a fissure sealant.